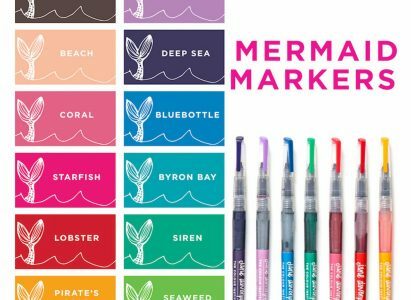 All the Mermaid Marker Sets! 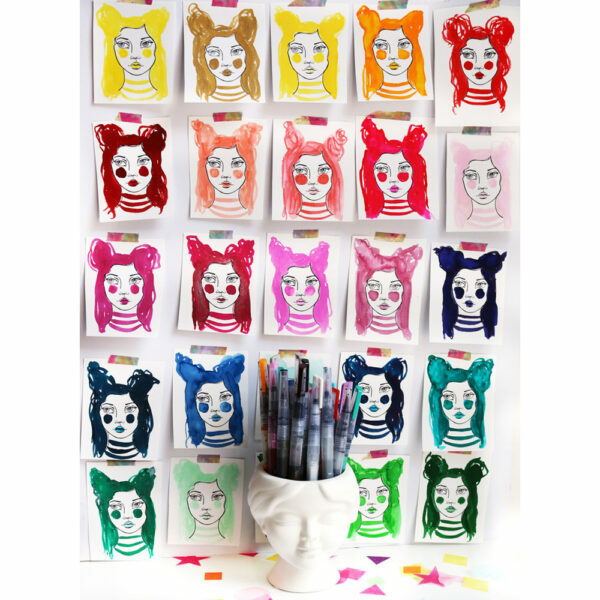 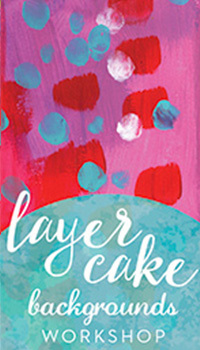 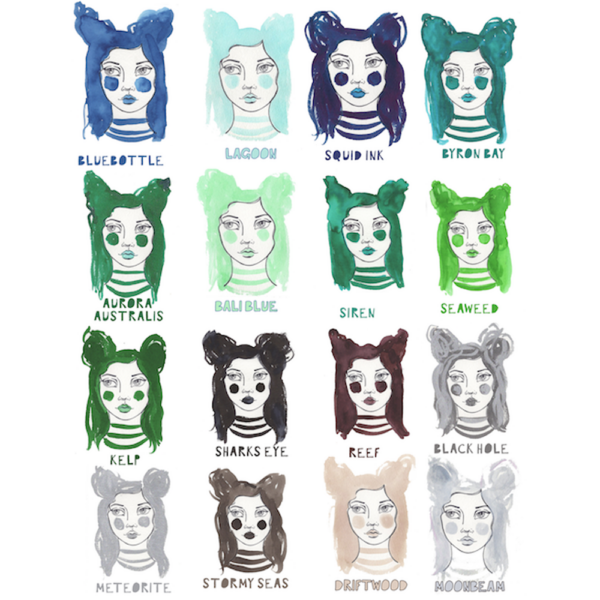 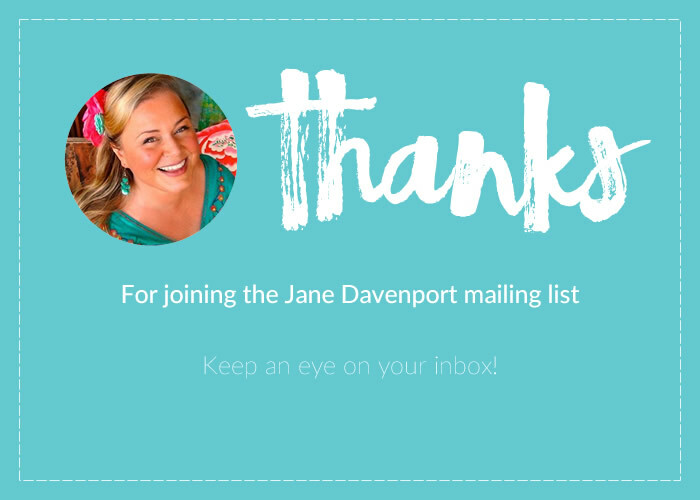 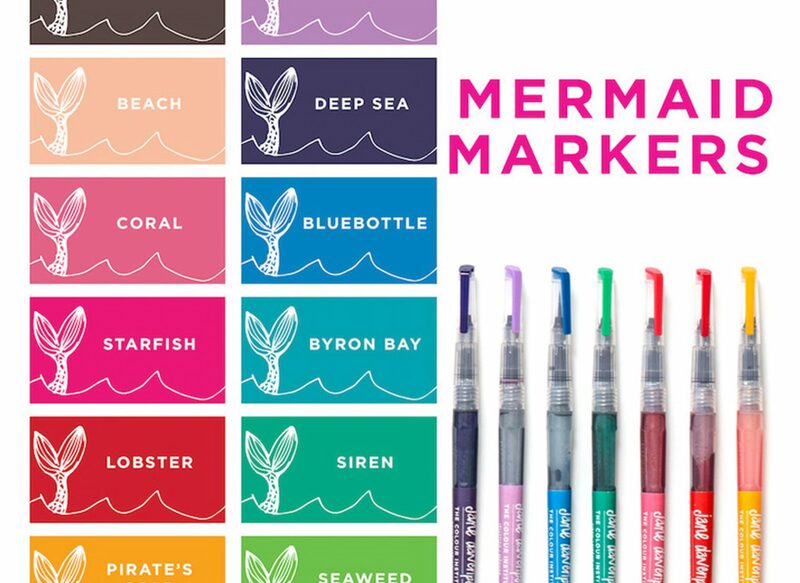 Jane's fantastic 'Mermaid Markers' in 6 new light and airy colors. - To activate shimmer particles, swish the Marker from side to side (not shake up and down). 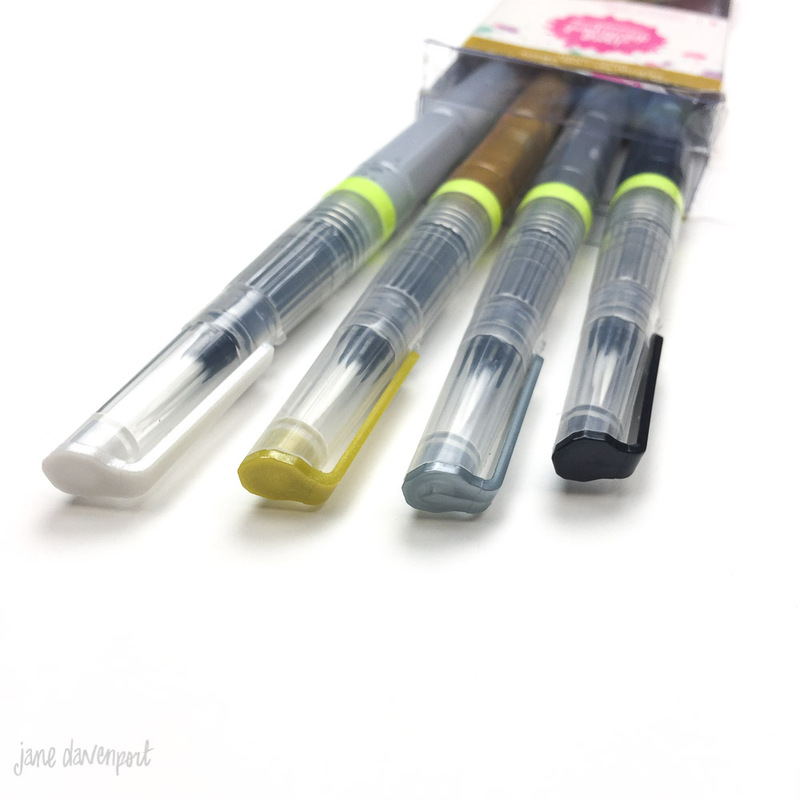 - remove yellow travel ring and rinse brush before use. 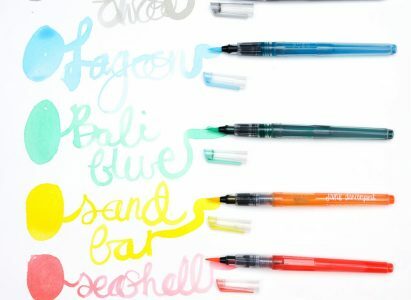 - dye based, water reactive ink. 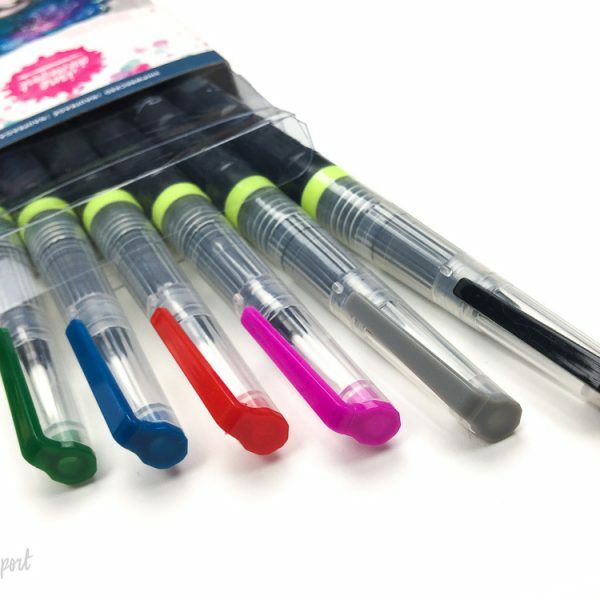 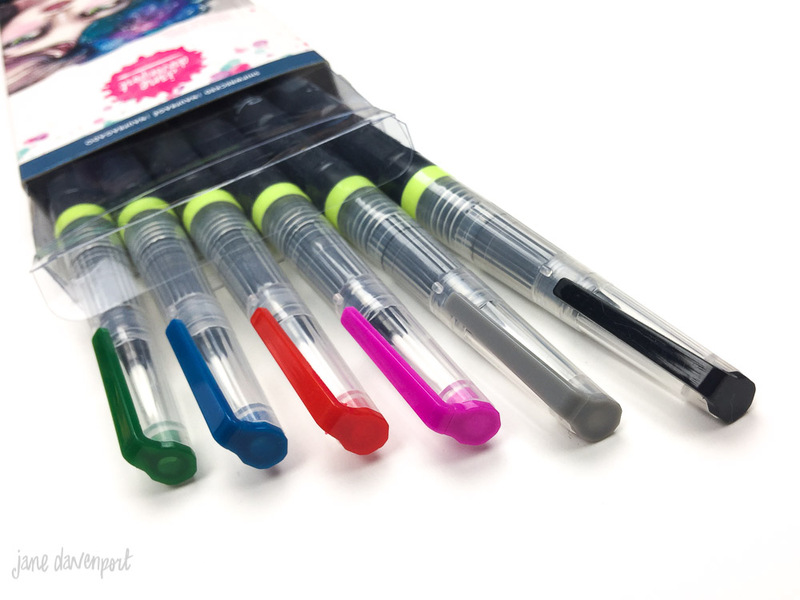 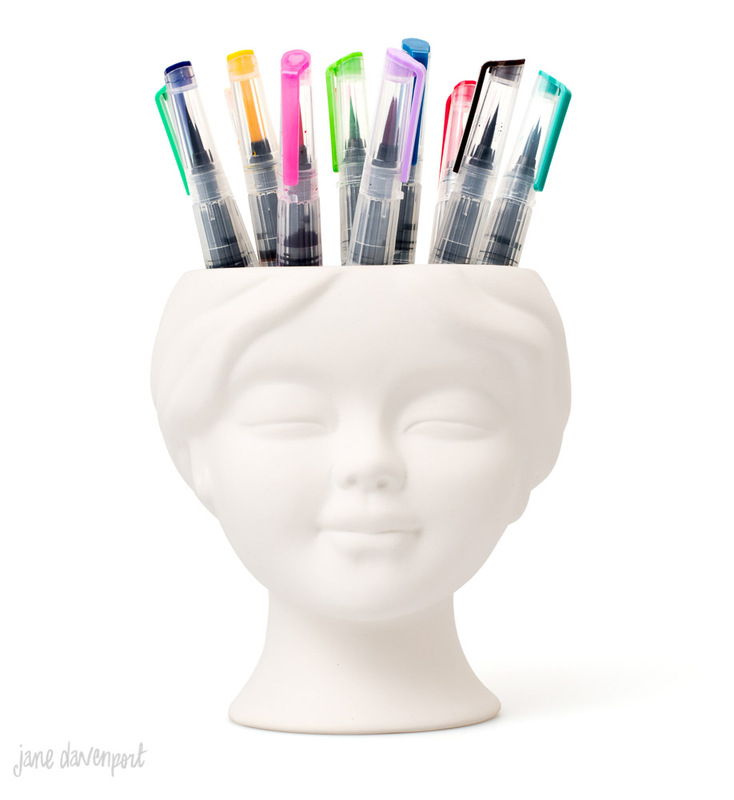 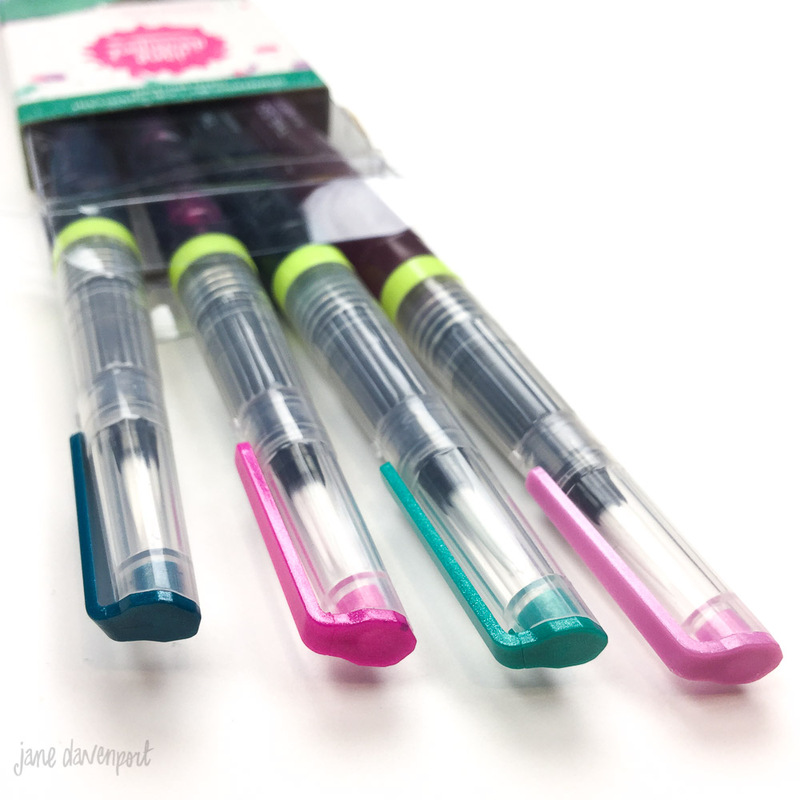 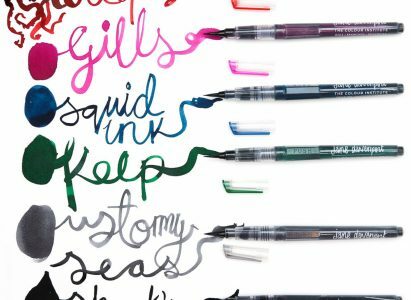 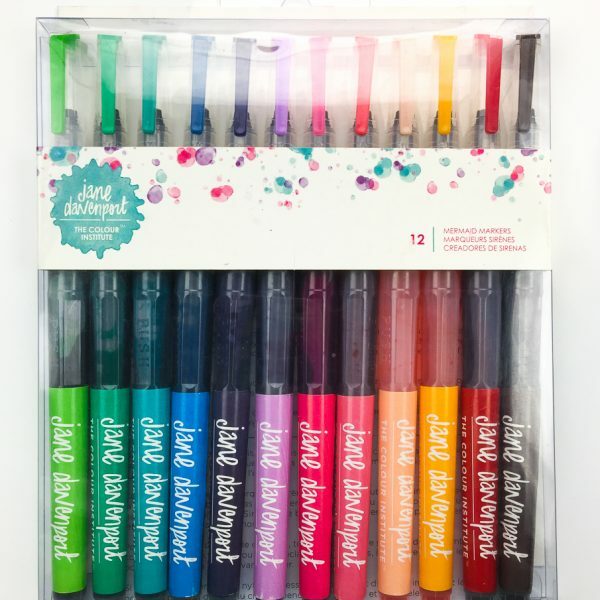 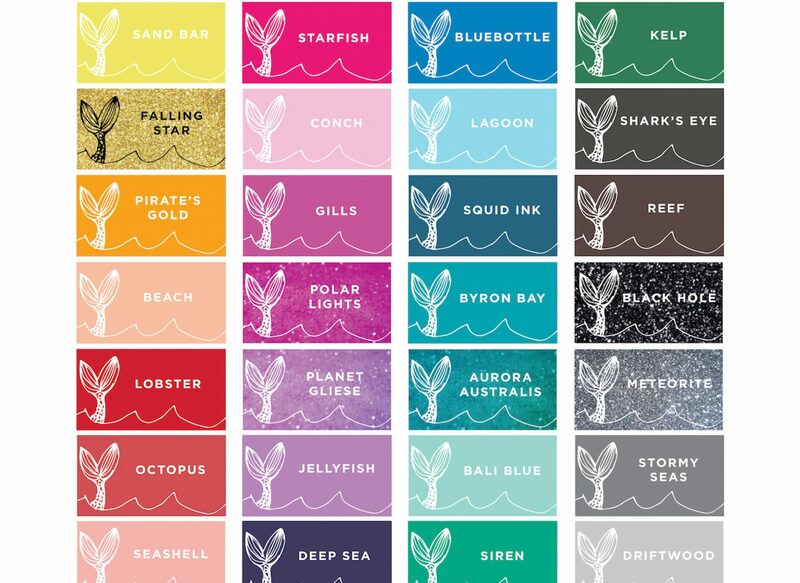 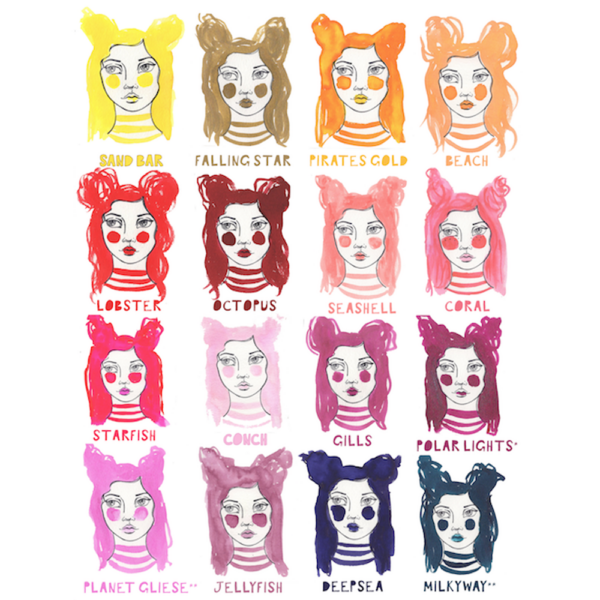 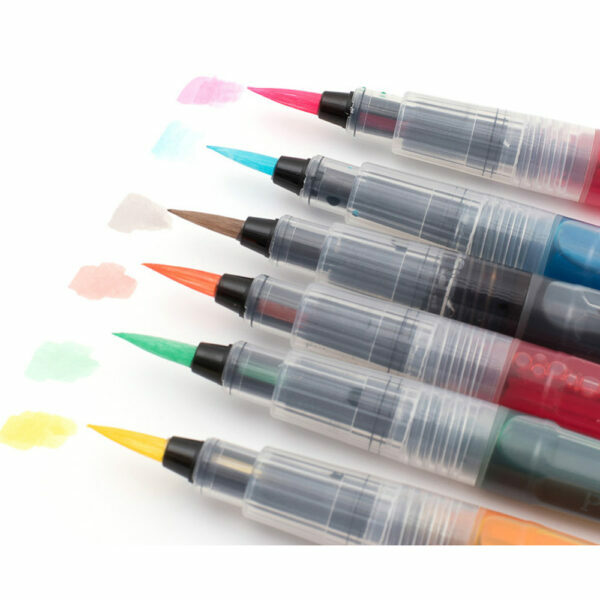 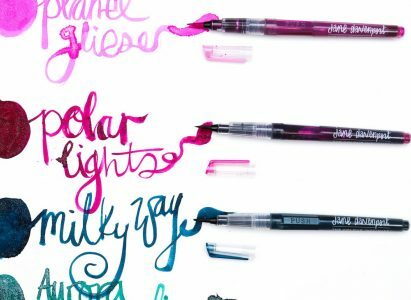 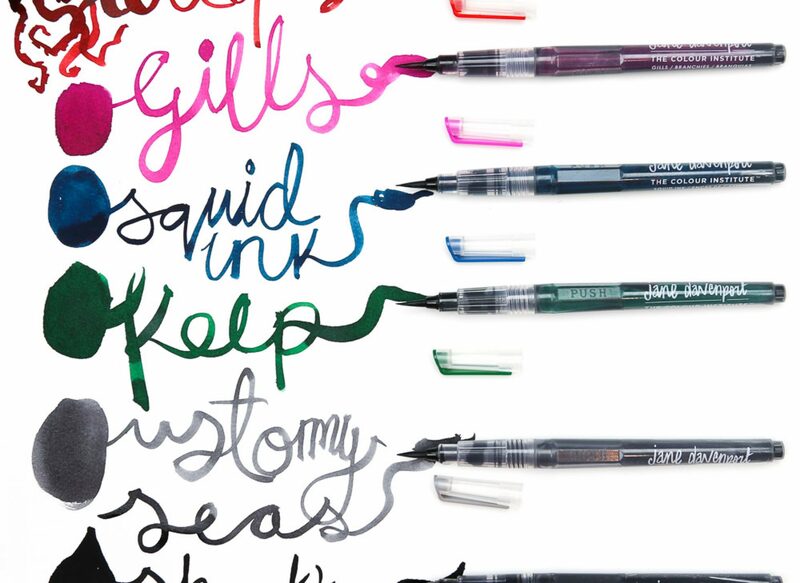 Jane's fantastic 'Mermaid Markers' in 6 new deep and meaningful colors! 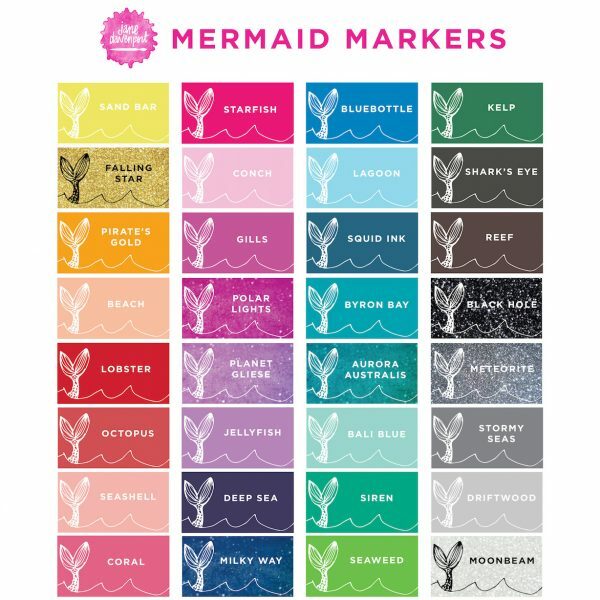 Jane's fantastic 'Mermaid Markers' in 4 new brilliant colors with added shimmer. 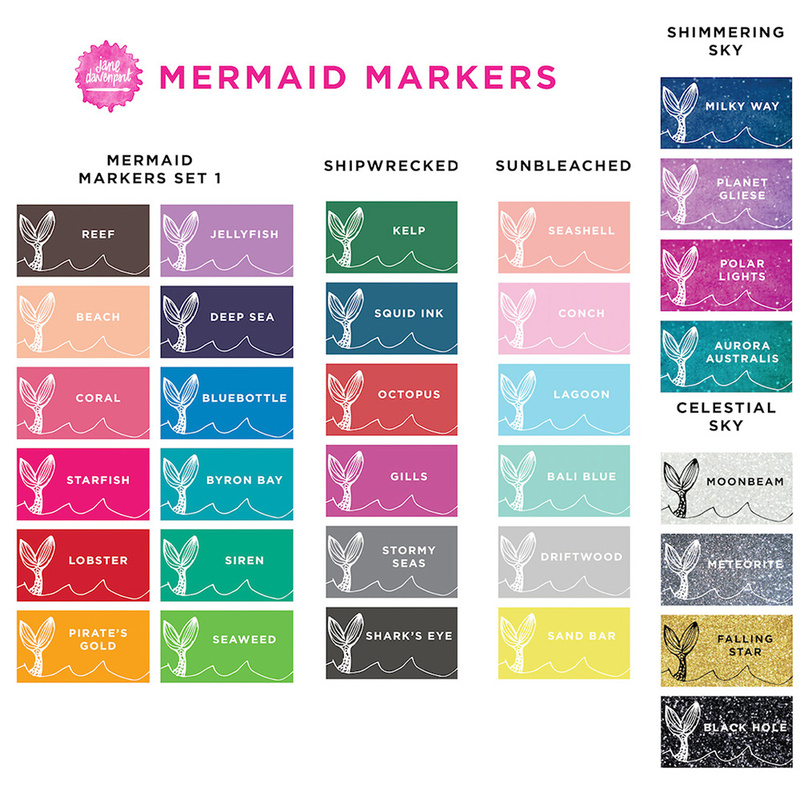 Jane's fantastic 'Mermaid Markers' in 4 new brilliant colors with metallic shine. 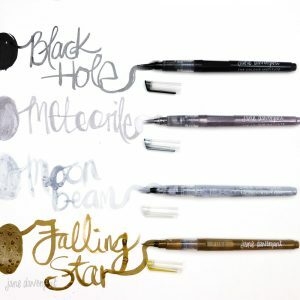 - To activate reflective particles, holder the marker at the top and swish the from side to side (not shake up and down). 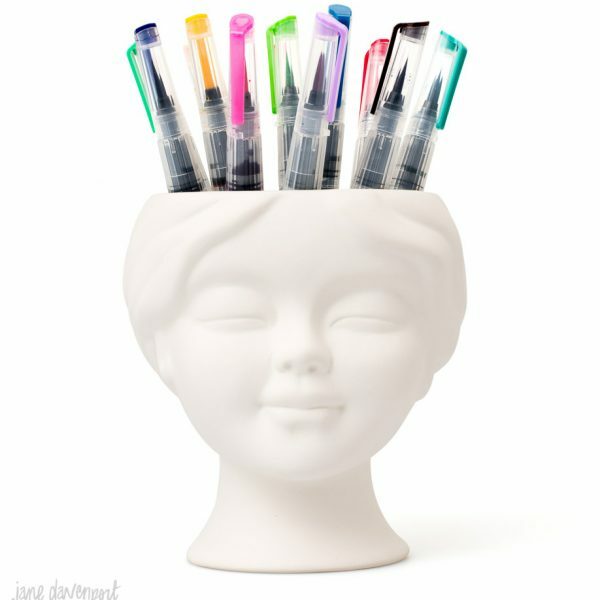 - store tip up with lid firmly secured. 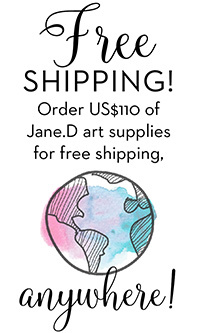 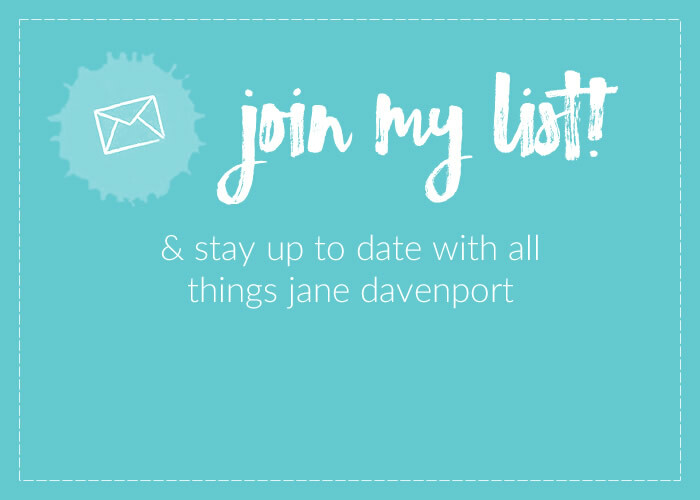 Categories: Mermaids, Ink, Markers, Jane Davenport Mixed Media, JD MM Sets & Special Offers. 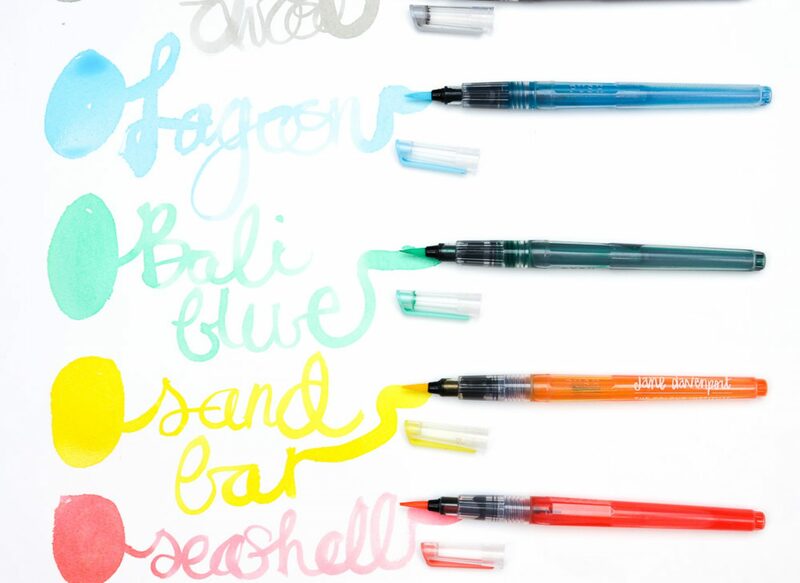 So nice to paint with these amazing art tools filled with vibrant and transparent inks! 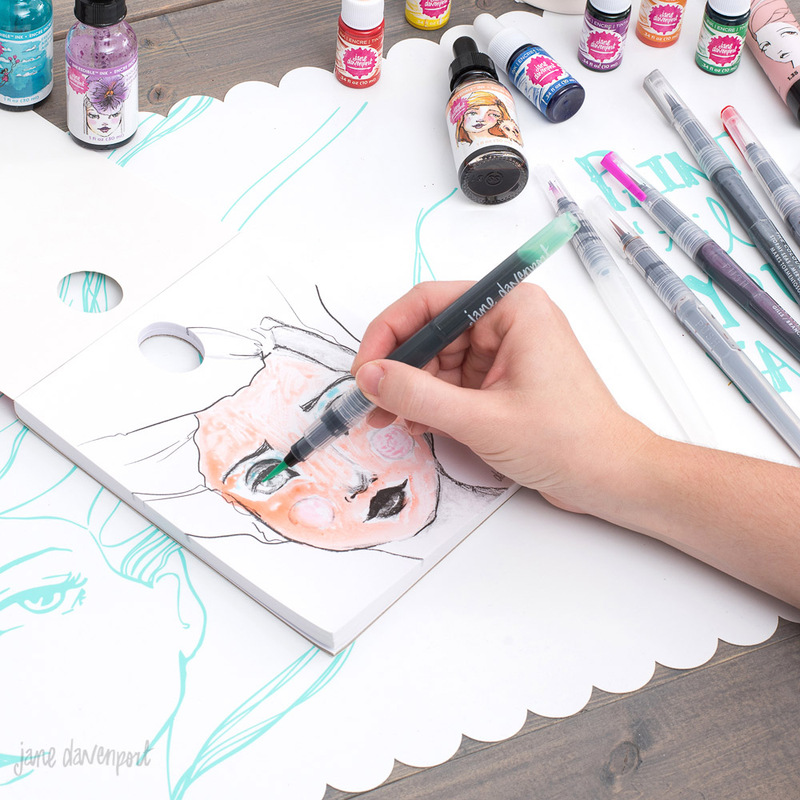 Love using my mermaid markers! 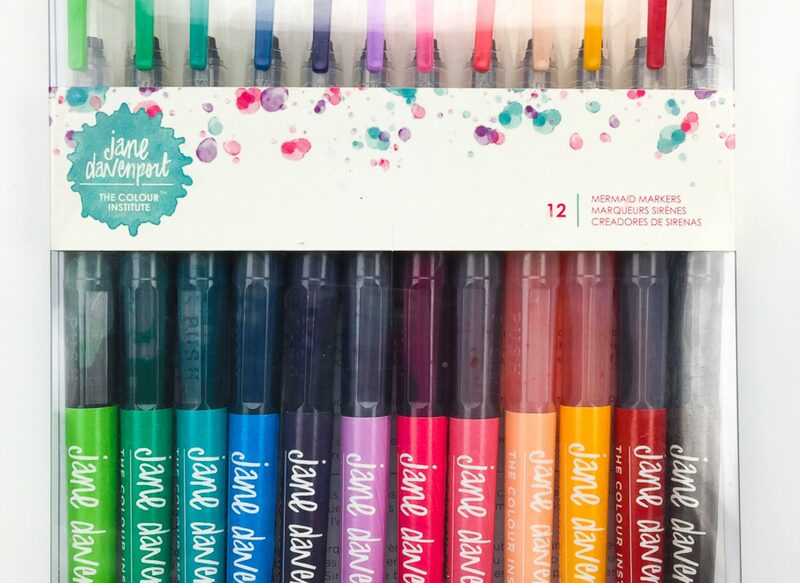 These markers amazing! 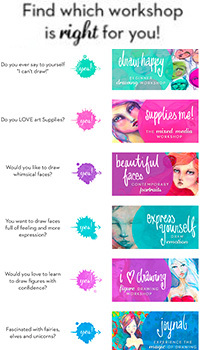 Very versatile- I am an art teacher and my students think these are awesome! 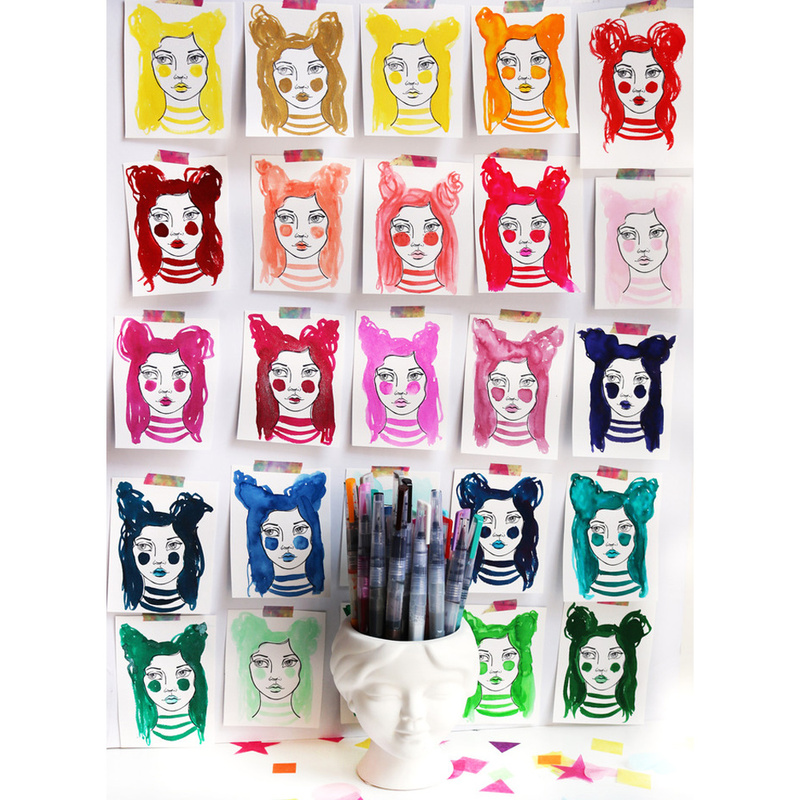 We use them for portraits, patterning and lots and lots of expressive drawing.